Support headrest and external monitor connection, it is a good entertainment for family. 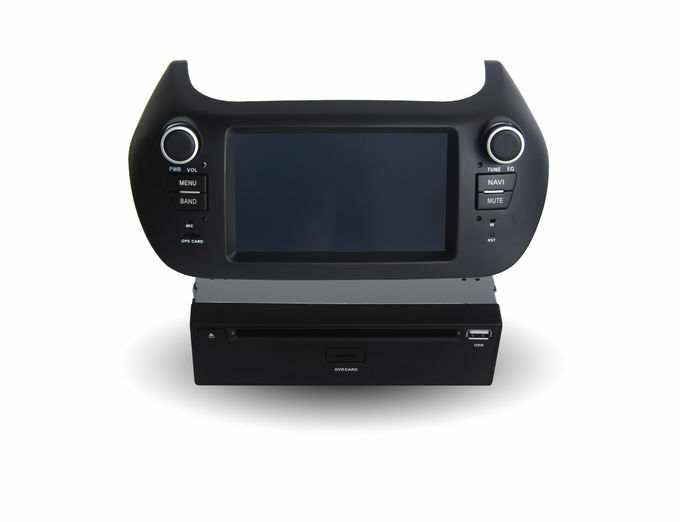 With a sole aim in delivering quality products, we are the prominent Exporter, Manufacturer, Distributor & Supplier of Fiat Navigation System in Shenzhen, Guangdong, China. 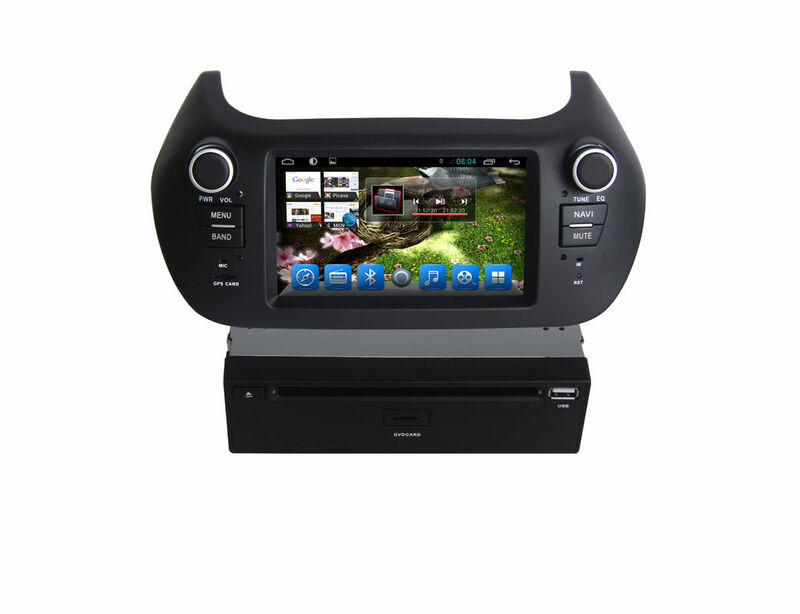 Media Type CD, HDCD, MP3, WMA, VCD, DVD, DVD-R/RW, DVD+R/RW, CD-R/RW, JPEG, etc.